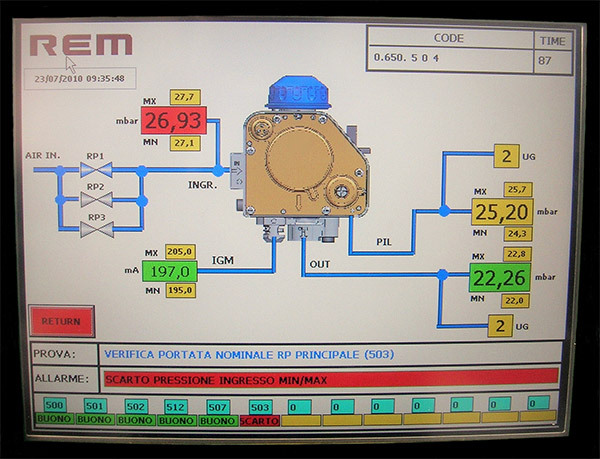 REM designs and develops internally the software connected to its systems, using the established PLC technology and, where needed, specifically PC developed software. 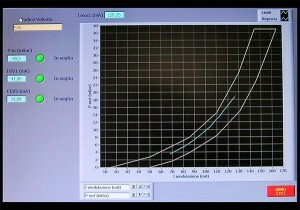 Below some of our products. 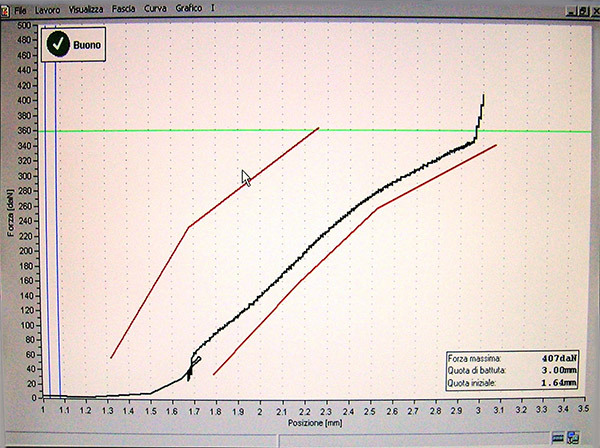 Software able to continuously monitor and verify if the modulation curve (obtained by two physical phenomena) remains within specific thresholds, set by the user. 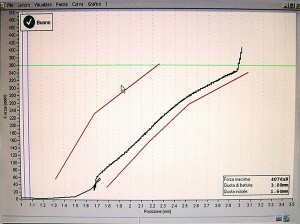 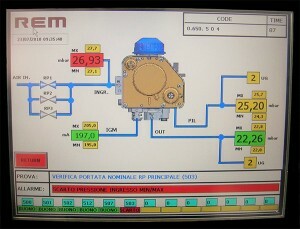 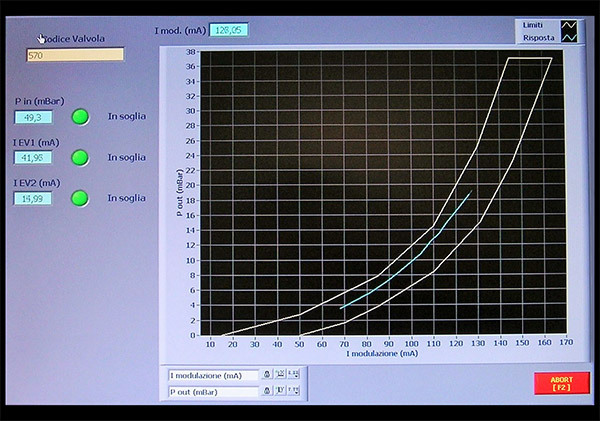 Example of graphical interface, recommended in one of our test machinery, showing the pneumatic circuit connected to the test piece, the test phase currently active, and finally, the report of the various tests carried out on the piece, with the relative results.